MIIEGO UNITED KINGDOM | MIIEGO® - BRAND OF THE YEAR NOMINEE in DENMARK! MIIEGO® – BRAND OF THE YEAR NOMINEE in DENMARK! 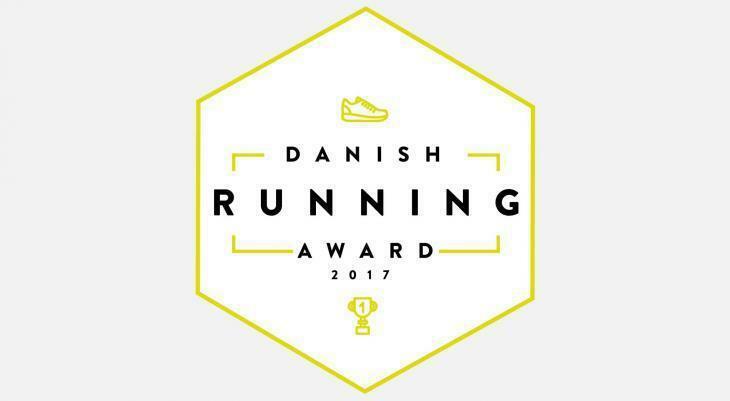 MIIEGO® has been nominated and shortlisted for Danish Running Award 2017 in the Brand of the Year Category!